Paul Sittser's father said he came home from church Sunday and Paul and the family's silver 2000 Dodge Caravan minivan (license plate 694-BDT) were gone. Paul had never driven by himself before. PORTLAND, Ore. -- The father of a young man who went missing on Sunday said his son has been found safe. 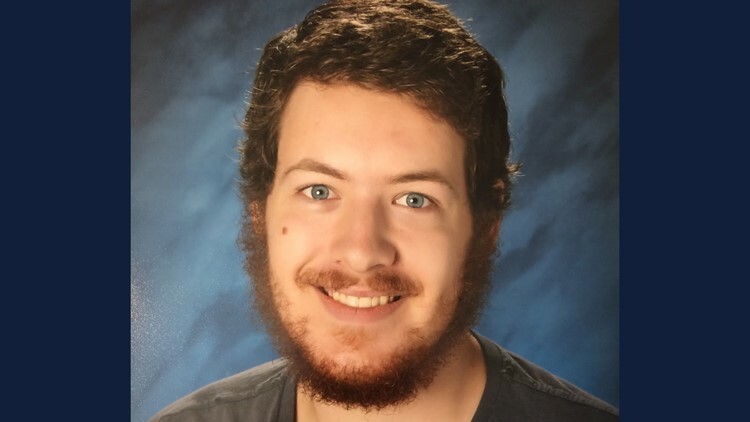 Paul Sittser, a 22-year-old student who has autism and is hard of hearing, had been missing since Sunday morning, according to his father. He was last seen at his home in Boring. Paul's father said he came home from church Sunday and Paul and the family's silver 2000 Dodge Caravan minivan were gone. He said Paul had never driven by himself before. On Monday, Sittser's father, Stan Sittser, said the Deschutes County Sheriff was with the young man in a church in La Pine.